Whether they're making snow angels or playing chase in the woods, kids always give it full throttle. 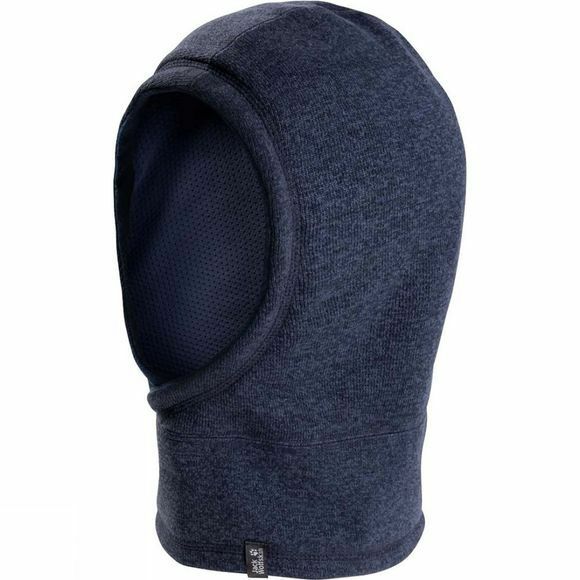 The Kids Finley Hoody from Jack Wolfskin is a warm hood/scarf combination made of an extra light and stretchy fleece fabric. This fast wicking fabric is ideal for outdoor kids with energy to burn, as it allows moisture to escape quickly to the outside. So your little snow angel stays dry and warm.